Please note that we are now fully booked for Week 3. 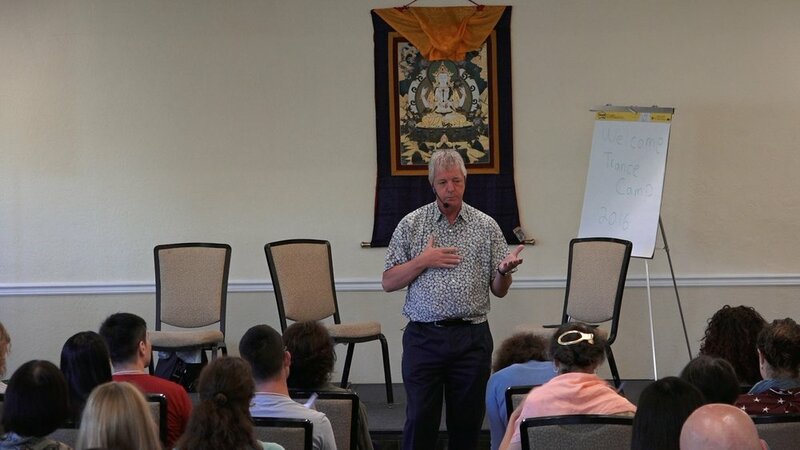 This is the most highly acclaimed training of Dr. Gilligan’s, as people from many cultures gather in a beautiful community in the sunshine of San Diego to deeply explore how to creatively “turn dreams into reality.” The level of commitment, participation, and creativity is exceptionally high, as the community safely supports deep experiential learnings and skill development. This main theme running through this programme is creativity—how generative trance can be used to create significant life changes in one’s professional world, personal relationships, and self-relationship. Generative trance is a unique new method with tremendous potential. We hope to see you at Trance Camp! The first two weeks (12 days) of Trance Camp constitute the IAGC Basic Certification Course in Generative Trance. (Additional requirements include testing and completed session work.) The IAGC is the training organization developed by Stephen Gilligan and Robert Dilts. It should be noted that the requirements for licensing (and advertising) one’s self as a hypnotherapist vary by country and state/province. Generative trance is not the traditional trance where the conscious mind is “put to sleep” and the unconscious is programmed with external suggestions. A core underlying idea is that creativity is a conversation between two worlds—the “dreamer” or “visionary” world of the creative unconscious, and the “realist” and “practical” world of the conscious mind. Each requires and completes the other, and generative trance helps you to forge the integrated consciousness that “includes yet transcends” both minds. In this course, you will learn how, why, and when to use generative trance to create change in the three general life areas: professional (work) life, personal relationships (intimacy, family, friends), and self-relationship (body image, emotional history, “negative parts”). We will see how reality is constructed through mind/body maps, and how in generative trance these identity maps can be safely accessed, updated, transformed, or created anew. This changes the unconscious “blueprint” that guides a person in living their life. The practical path for making such changes is provided by the 5-step model of generative trance. The first step opens a creative space (I am safe, I am positively connected, I am here). The second step sets intention (There’s something I want to create…. ), and welcomes the central ingredients of a generative trance—goals, resources, obstacles, beliefs, etc. The third step stirs these ingredients to form a generative trance (I open into a special learning field…). In the fourth step, transformational changes are developed (I create positive changes). And in the final step, these trance learnings are applied into real life (I can live these changes into the world). In learning each of these steps, you are discovering how to carefully and effectively make deep changes in life. The training community deeply supports you in integrating this into your daily life. We hope and expect that you will come away from the training with an amazed sense of what’s possible for you and others in life. Please join us! 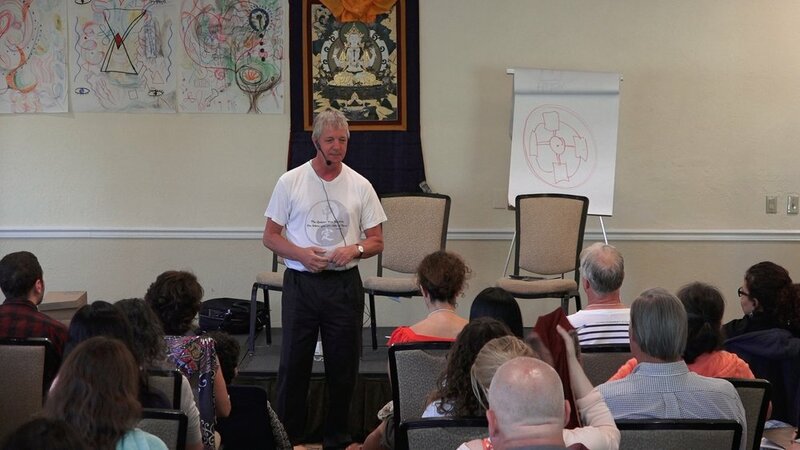 This course is an exploration of Dr. Gilligan’s Systemic Trance Work (STW). STW premises creativity as the core dimension of human being, and looks at how creativity occurs through filters (somatic, cognitive, and social). In this process, (performance) systems are the prototype filter; that is, we generate our realities via the (mostly unconscious) maps of who we are, and what the world is. These systemic filters can be held negatively (in neuro-muscular lock) or generatively (in creative flow), resulting in either problems or positive solutions. In the course, you will learn how to identify each part of an identity system, move it into its positive form(s), and then integrate the multiple (sometimes contradictory) parts into a “high performance holon.” Generative Trance is the means by which these transformational “miracles” can happen. Generative Trance is a “special learning state” that can fluidly hold all the different parts of a system in a sort of “shimmering quantum field of infinite possibilities,” such that negatively conditioned systems can be released and generative systems can be born. Taken as a whole, STW sees life as a great journey of consciousness, and utilizes generative trance and systemic integration to realize this journey. You will learn the framework, principles, step-by-step process, and skills for how to do this with yourself and others. We would not suggest selecting a waiting list place unless you have also booked a place on Week 2 or Week 1 & 2. If you do not book a place on the other weeks with your waiting list request it is highly unlikely you will receive a waiting list place. This special intensive group is limited to 25 participants interested in deep explorations of generative trance and change. A major emphasis is on “walking in two worlds,” that is, utilizing generative trance states and skills while in the ordinary world of experience. 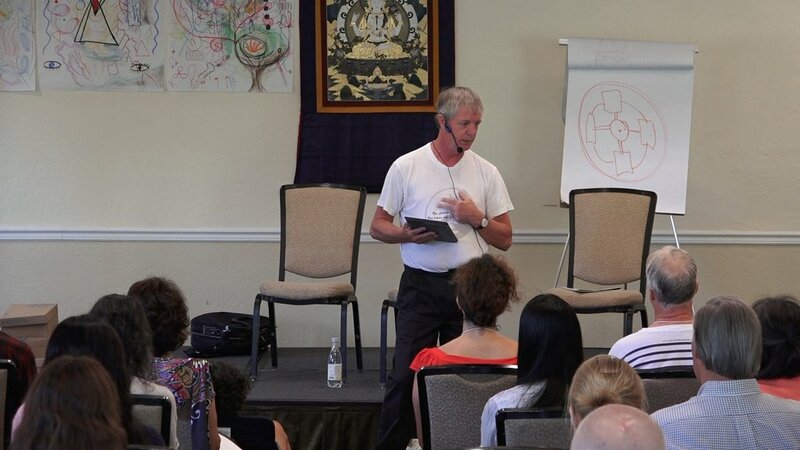 The basic format is intensive pieces of work done by participants in the middle of the group with Dr. Gilligan, with the focus being how to develop and utilize generative trance for specific major life changes. 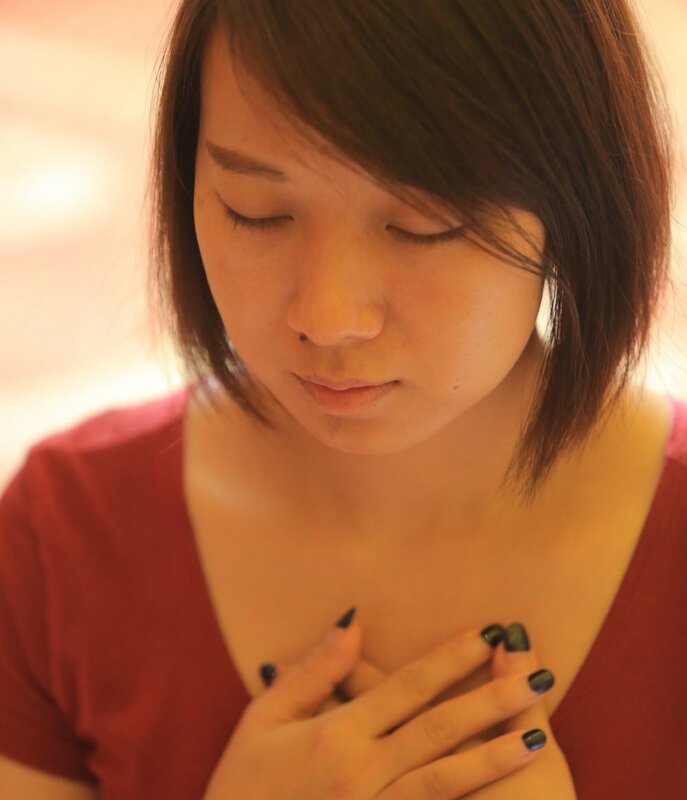 Participants will experience and learn how generative trance consciousness can be used at every step of the way in bringing one’s self into the world with full presence and skillfulness. 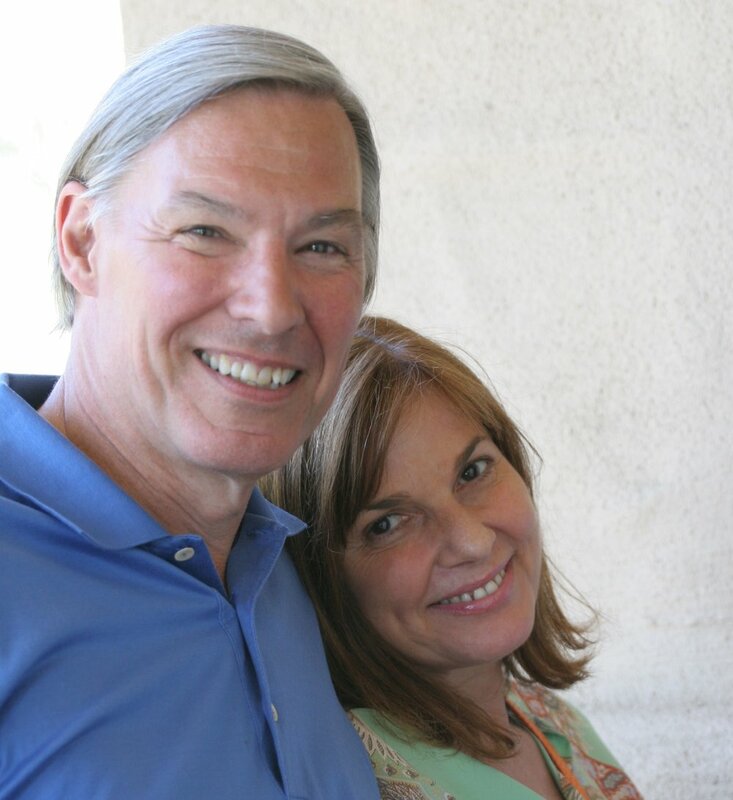 These intensive groups are legendary in terms of the depth of community connection, and its transformational capacity to awaken a deep life-changing consciousness within participants. Note: Weeks 1 and 2 (or equivalent) are prerequisites for participation in this workshop.. Weeks 1 (or equivalent) are prerequisites for participation on weeks 2&3. Trance Camp is designed for both personal development and professional application. Many people are in the helping professions; others are primarily there for personal development. The work assumes that to help others connect with their creative imagination, you must first be able to do it within yourself. As Gandhi said, Be the change you want to see in the world. Thus, Trance Camp is a highly experiential workshop where deep personal transformation is possible—many people have shared that Trance Camp transformed their lives. It also helps you deepen your capacity to help others to also have “trance-formative” experiences. Thus, each day includes some presentation(s) by Dr. Gilligan, group trances, demonstrations, practice exercises, and group discussion and sharing. So you will learn by listening, watching, going inside and experiencing, practicing with partners, and then integrating with the group. We have people from cultures around the world, making it an exceptional learning community. One of the best parts of Trance Camp is how multi-cultural it is. For example, the approximately 50 people from last year’s TC were from over 20 countries! For at least half the people, English is not their “mother tongue”; but no worries, we speak the human language of creative connection, and encourage people to blend different languages in the trance work with others. (Most people report this is one of the best parts of the work!) So your English doesn’t have to be perfect, just come prepared for human connection. You also cannot book Week 3 as a standalone workshop, you will need to plan to attend all three weeks or weeks 2 & 3. If you decide to just reserve a waiting list place and do not want to book for the other weeks now, please email jonathan@stephengilligan.com and let us know what other weeks you would like to attend. Again we will prioritise those who have already booked. 1. Education and personal development, not psychotherapy. “Trance Camp” (TC) is intended to help participants have deep, meaningful experiences with their own inner intelligence or “unconscious wisdom,” especially in terms of how to deepen a positive relationship with this inner intelligence. These experiences are designed for educational and personal development purposes. TC is not group or individual psychotherapy, nor is it intended to be a substitute for psychotherapy. If you are currently in psychotherapy, please discuss your plans to participate in the workshop with your therapist. Also, if you are taking any psychiatric medications or have any significant health concerns, please let Dr. Gilligan know, so that your needs can be best served. Of course, any such information will be held in strict confidence. 2. Creative skills trainings, not psychotherapy training. TC is not a program to train people to do psychotherapy. It is designed to explore how to help yourself and others have a healthy, productive relationship with your/their creative processes and inner intelligence. Some people in the workshop are health professionals, others are not. So we hope and expect that the training will help you to be better at whatever you are doing: therapist, friend, artist, business person, self-healing, etc. 3. Commitment to ethical and appropriate use. In this regard, we ask you to make a commitment to only use the work in ethical and appropriate ways, for example, by only working in areas of your competence and training, and by not using trance in any exploitative or unethical ways (e.g., stage hypnosis). 4. Self-commitment and personal integrity. Finally, we ask you to make a sincere commitment to yourself to be in the training in the best possible way for you. Remember your deepest interests in coming, and be true to them. Take time for yourself, and be responsible for your own process. One of the great parts of TC is the deep community connections, which always start with self-connection. 5. Respect for each person. Please be mindful and respectful in your relationships with others at TC, keeping in mind that it is primarily a space for deep personal development (rather than a social meeting place). Be attentive to boundaries and emotional sensitivities, both within yourself and others. Communicate directly to the best of your abilities. For any help in perceived boundary violations, please consult with any of the assistants (or with Steve). These extra one day workshops need to be booked separately , simply select the workshop you want to attend from the list below.